Pet owners typically have two options when it comes to insuring their animals – either take out a insurance policy, or create their own policy by putting away the equivalent of the premiums every month. Unlike most insurance policies, you won’t be given a no claims discount, and you won’t see your premiums bumped up in the event you make a claim. This is to stop pet owners from avoiding seeking treatment as they are concerned about the cost of their insurance going up, or they are worried about losing their discount. For many pet owners, insuring their pet is the only responsible thing to do. In addition to covering your pet in the event they need emergency treatment, there are also some unexpected benefits of pet insurance that many people forget. The majority of pet insurance policies also cover regular checkups with your vet, meaning you won’t have to hand over cash every time you visit the vet. This encourages responsible pet ownership, as health problems will more likely be spotted if you visit your vet regularly. These vets will often include booster vaccinations, which can really add up over the years. If your pet goes missing, your pet insurance will often provide assistance in helping to reunite you with your pet. If you have a valuable pedigree dog, and the pet is stolen, your insurance will likely also cover the cost of a reward to encourage the return of your pet. You can bolster your insurance policy by ensuring that your microchip dog details are up-to-date. Not many people know that alternative therapies are included in most pet insurance policies. A study by GoCompare revealed that 96% of policies include alternative therapy options, with coverage costs ranging from £200 to £10,000. Medicine and surgery aren’t always the only option, and many pet owners prefer to spare their pets painful procedures, particularly for end of life care. 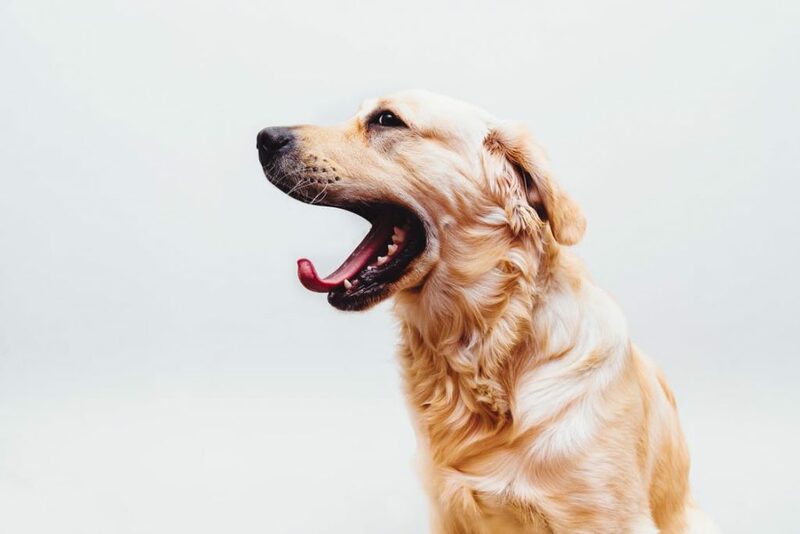 Just like humans, dogs can undergo acupuncture, homeopathy, herbal medicine, physiotherapy, hydrotherapy, osteopathy and chiropractic procedures.